Home › Gallery Update › Archive by Category "Stills/Screencaptures"
In the third chapter of the web series Discover Puerto Rico with Lin-Manuel Miranda, the actor goes on a tour of San Juan with architects Andrés Mignucci and Andy Rivera. Check the episode, “Old San Juan”, below and the screen captures in our Gallery. The second chapter of the web series Discover Puerto Rico with Lin-Manuel Miranda has a guest: ex Miss Universe, Denise Quiñones. The two artists describe the Island’s uniqueness and the inimitability that invites one to come back for more. Check the episode, “Reverse Commute”, below and the screen captures in our Gallery. 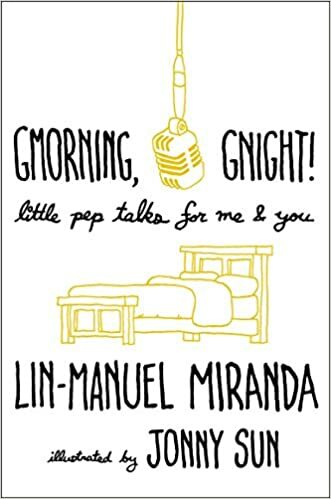 On Tuesday, November 27, Lin-Manuel Miranda shared a new video clip for the November Hamildrop, Cheering For Me Now, a beautiful behind the scene where we can see him recording the song with John Kander and Alex Lacamoire. Check the video and the screen captures in our Gallery.